Welcome to Hill City in Chattanooga, Tennessee! This beautiful town borders Stringers Ridge Park, in the perfect area for you to vacation this year! Hill City is a small quiet town with some beautiful scenery and also right near the Tennessee River! Just across the river is the Tennessee Aquarium, where you can spend an entire day looking at the underwater wildlife and never go bored! As for food here, there are a number of spots just a short drive away you don’t want to miss out on! A few of our favorites include Taco Mamacita, Mike’s Hole in the Wall and Embargo 62. Taco Mamacita is a delicious Mexican fare restaurant with great service and drinks! Mike’s Hole in the Wall is a popular spot for happy hour drinks and great food! Lastly, don’t miss out on Embargo 62’s Cuban menu with classic craft cocktails in a nice scene! Hill City is a great place to get away and enjoy something different in a relaxed setting, don’t miss this opportunity! 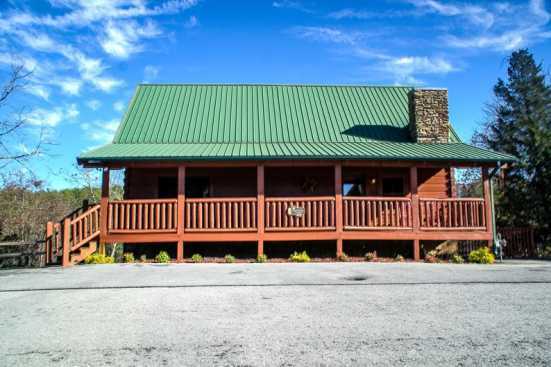 Smoky Mountains by Owners wants you to have the best trip ever this year, so stay with us in Hill City and make the most of it this year! Book online today and begin looking forward to your trip!